Nintendo of Korea has announced the first details for Go Vacation’s launch in South Korea. 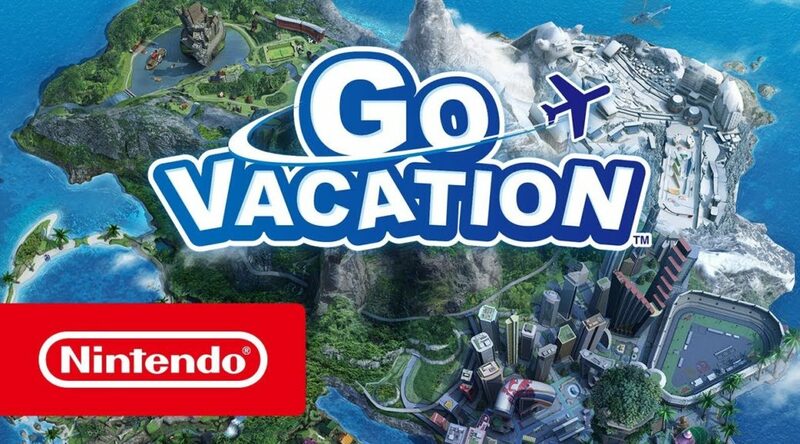 Similar to other regions, Nintendo will be publishing Go Vacation on Nintendo Switch in South Korea. The game will be out July 27, 2018 for 54,800 won at retail, day and date with the western release. We’d also like to mention that there will be no Korean language support for Go Vacation at this point of time.